Now accepting application for the 2019- 2020 program! 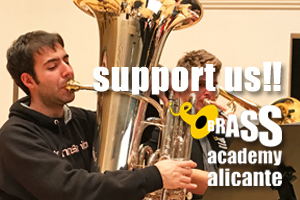 Or by video submission (upload to Youtube and email link to office@brassacademy.com). The scholarship may be granted to students under 28 years of age who are admitted following their audition. 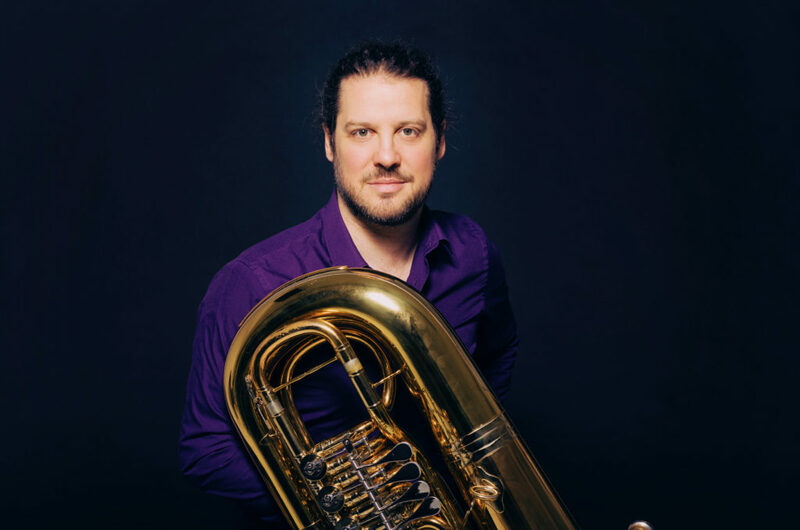 * Individual lessons, chamber music opportunities, Brass Ensemble, Low Brass Ensemble, orchestral repertoire training. 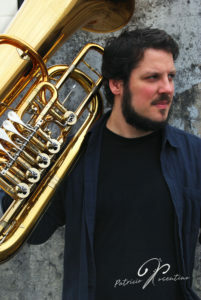 * Participation free of charge in all masterclasses organized by the Brass Academy Alicante.